About an hour before the kickoff of the United States-Belgium match in the second round of the 2014 World Cup, U.S. Soccer’s official Twitter handle blasted out a lineup graphic that supposedly had the Americans deployed in an attacking 4-3-3 formation. The U.S. might even have been in that formation for the opening minutes of the match. Then Belgium began to impose their will on the Americans, pinning them into their own end for long stretches — including almost the entire second half — on the way to an eventual 2-1 win. 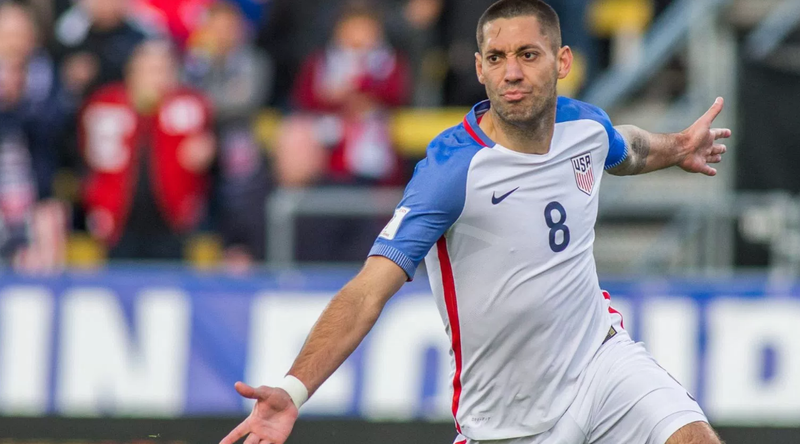 Two years later, coach Jurgen Klinsmann’s U.S. side will attempt to come out on the front foot once again. Or at least that’s the plan in Tuesday’s Copa America semifinal against Lionel Messi and world No. 1 Argentina. “We want to take the game to them,” Klinsmann said Monday when asked if the U.S. might resort to a more defensive posture in an effort to frustrate another superior opponent. That’s easy enough to say. But with the U.S. facing the planet’s best squad, one that features its most revered player, in the biggest home game the national team has played since the round of 16 at the 1994 World Cup, the odds are the Americans will end up doing whatever it takes to survive and advance to Sunday’s final in New Jersey.